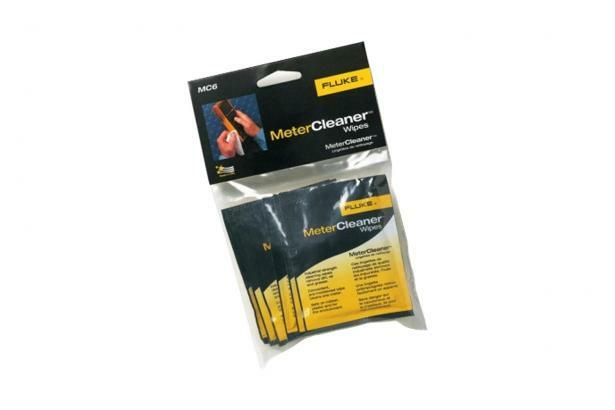 MeterCleaner Wipes are pre-moistened with an industrial strength cleaning formula that removes surface dirt, oil, and grease from your test tools. They will give your meters and accessories a fresh "professional" appearance. This same formula has been used and tested by Fluke's own service labs.